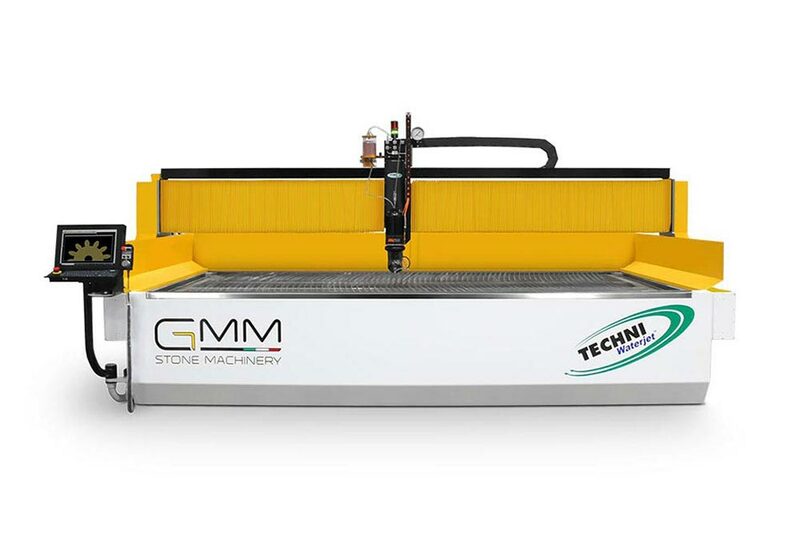 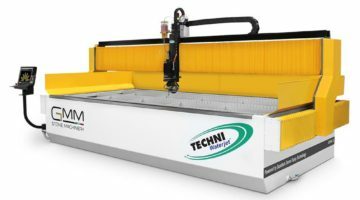 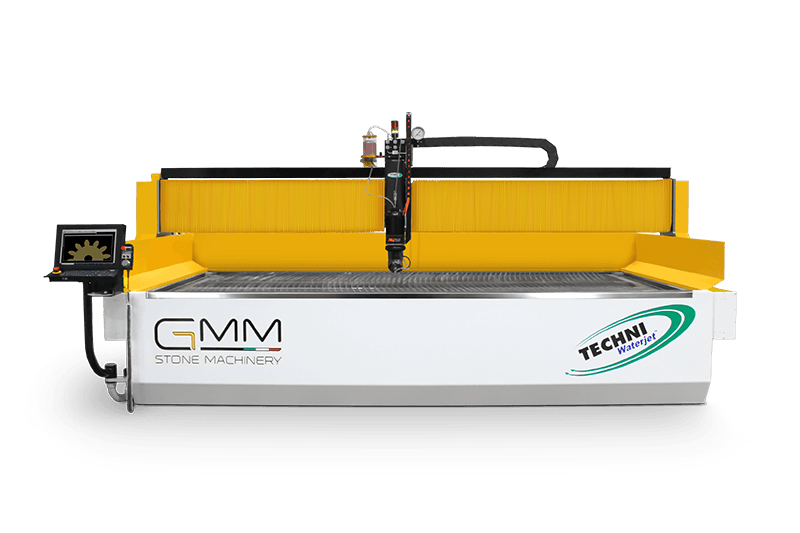 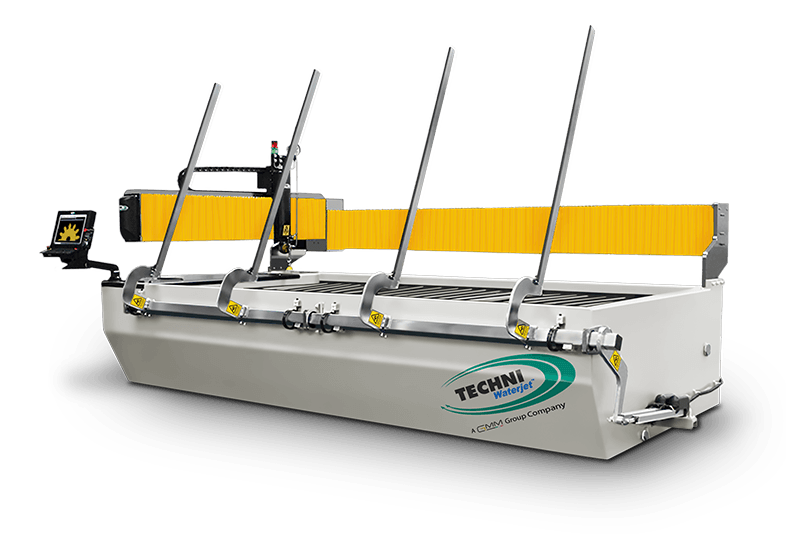 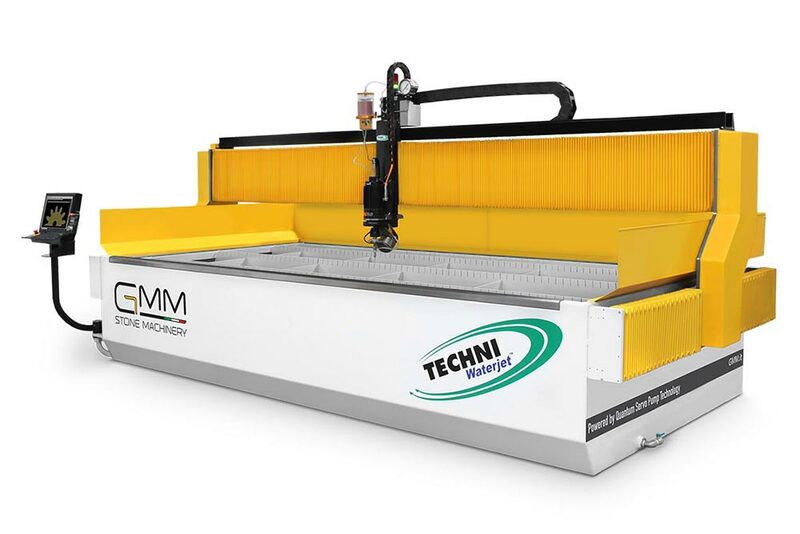 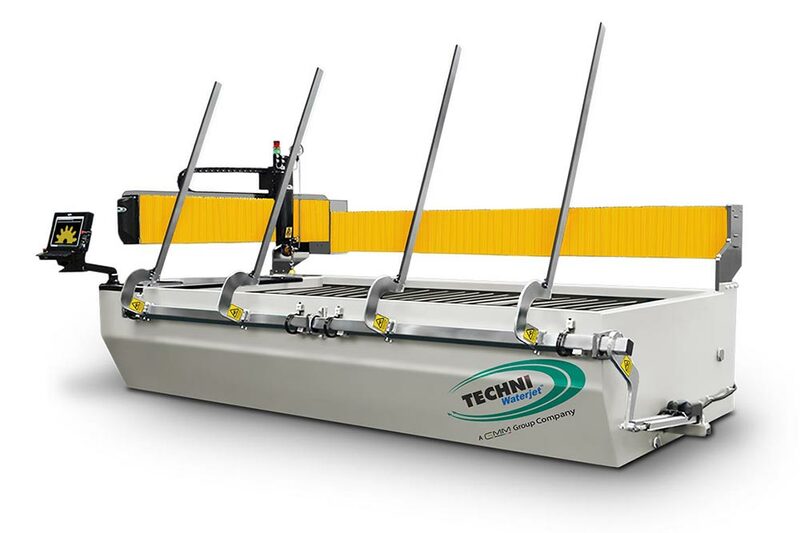 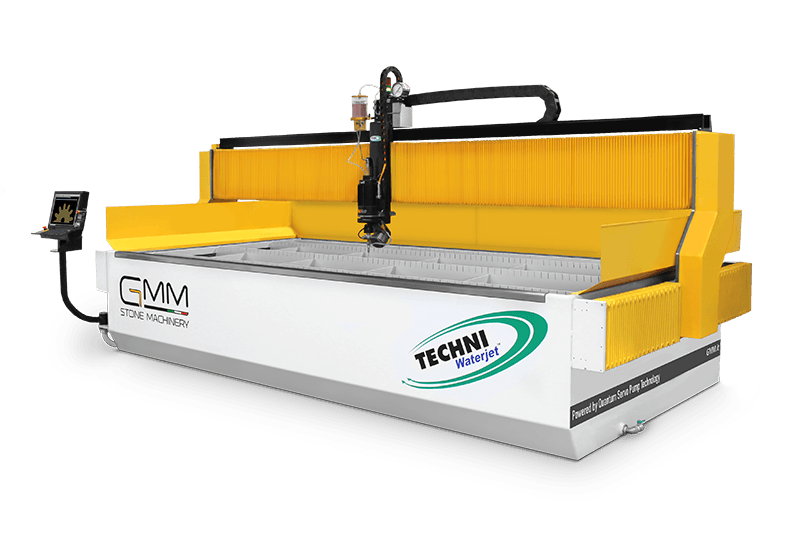 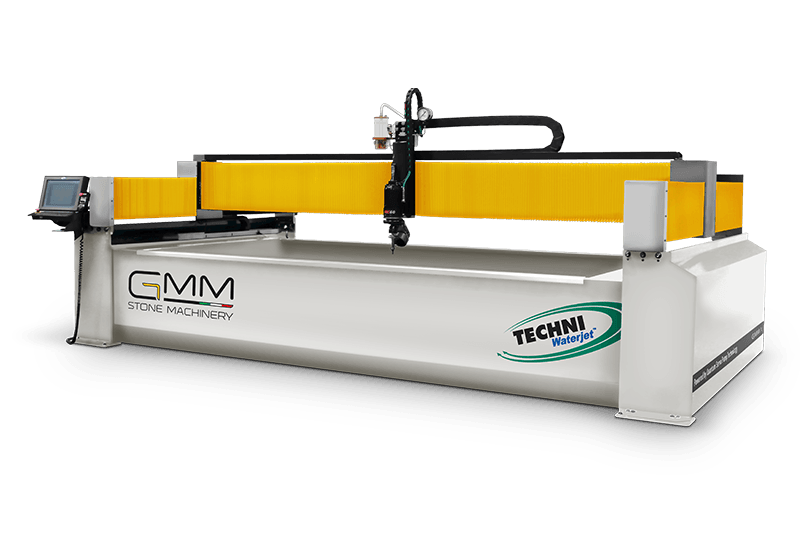 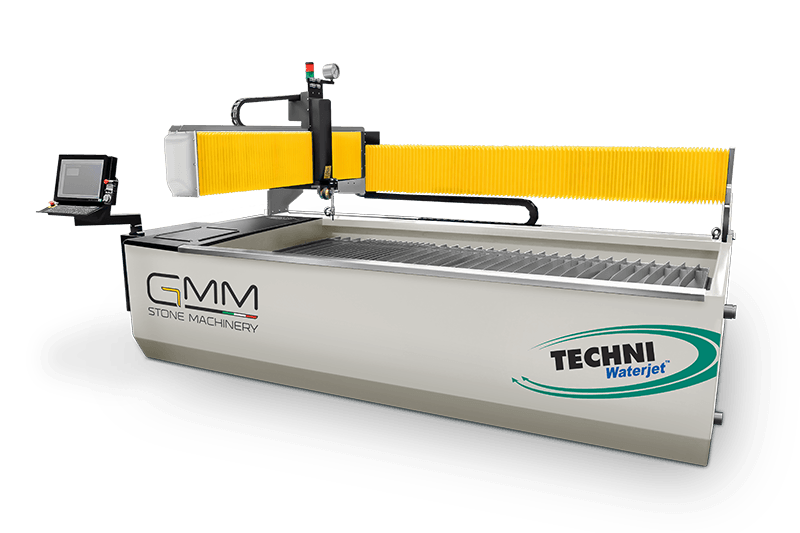 The Techjet-X3® series is the latest in our evolution of innovative products to create a precision, easy-to-operate, safe and highly reliable Waterjet Cutting Machine. 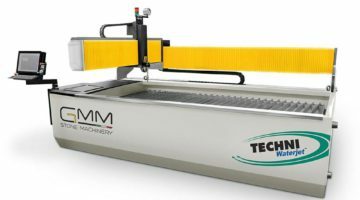 The Techjet-X3® is built to the highest tolerances and incorporates Linear Scale Feedback to ensure the highest accuracy of motion in the industry. 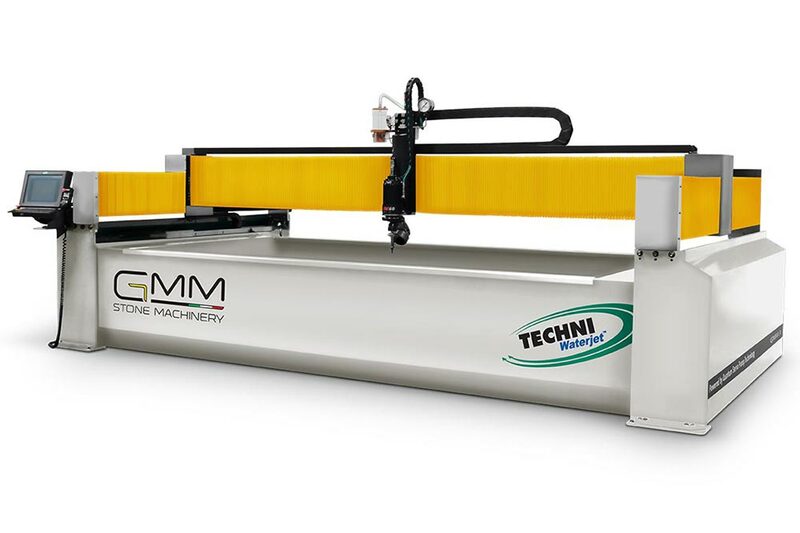 By mapping the entire cutting area with a laser interferometer, the motion system can deliver positional accuracy of 0.0005” (0.01mm) and high cutting speeds of up to 1000ipm or 25m/min. 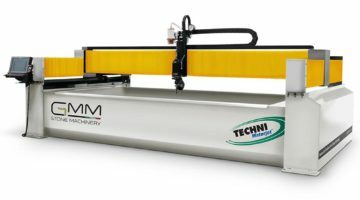 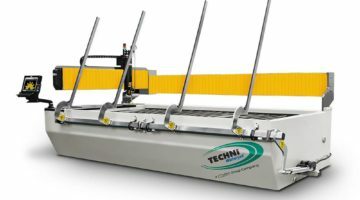 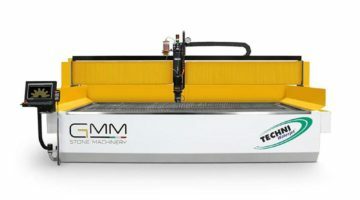 The Techjet-X3® drive system is a robust and unique design providing super-fast cutting speeds and traverse speeds of almost 1000 inches per minute, with high acceleration and deceleration rates while capable of maintaining high tolerances. 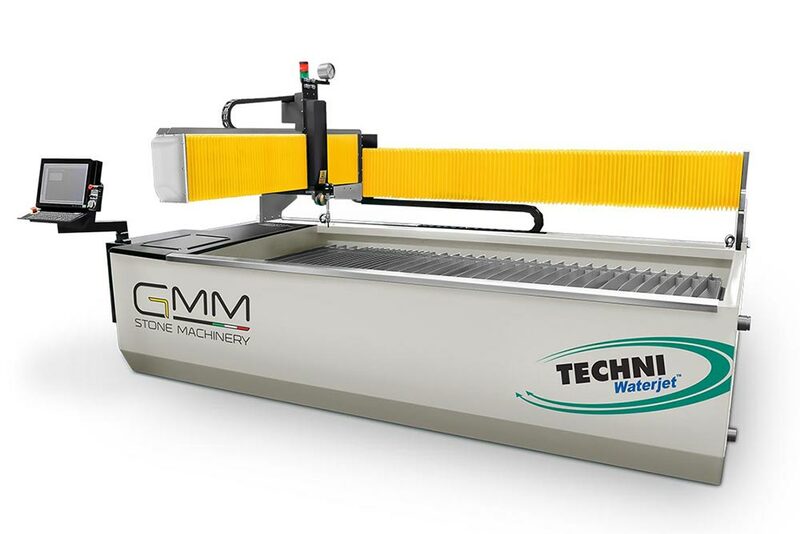 Every Techjet-X3® comes standard with Softec™ Waterjet Cutting Software.